Enter the paranormal world of Sanctuary, Texas. 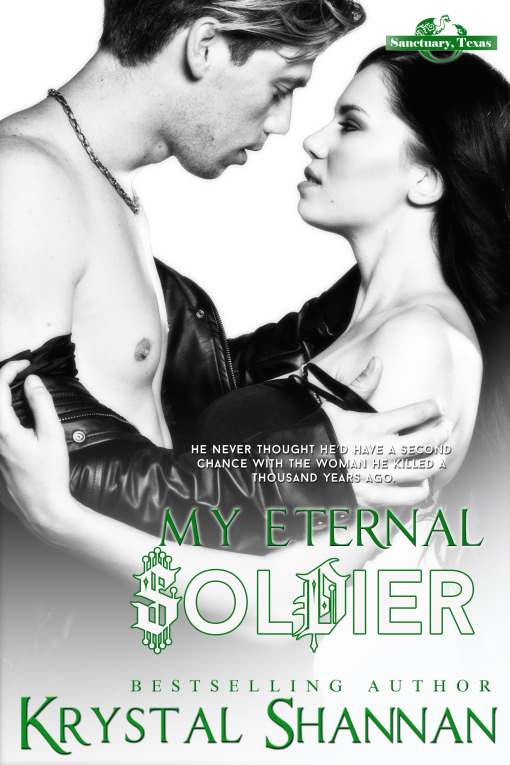 This paranormal romance, My Eternal Soldier, is the third book in this series. With vampires, shifters, witches and MORE!